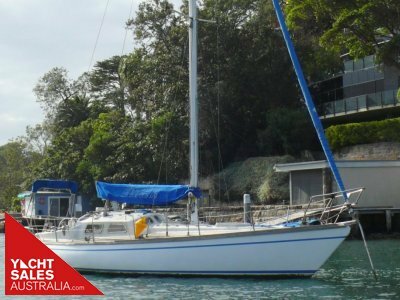 Late model cruising yacht in great condition! 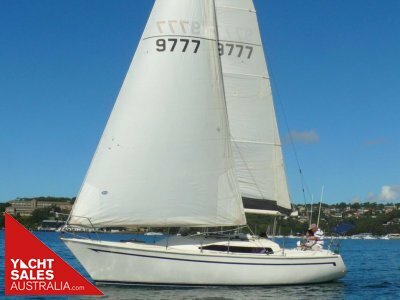 Popular amongst cruising sailors, Hunter Yachts have developed a reputation for clever design including spacious, comfortable interiors, large cockpits and simple, easy to manage sailing. The Hunter 33 is no exception with a large, covered walk through cockpit (seating for 7), generous saloon with dining table and opposing settee, compact nav station, fully equipped galley and 2 double cabins. 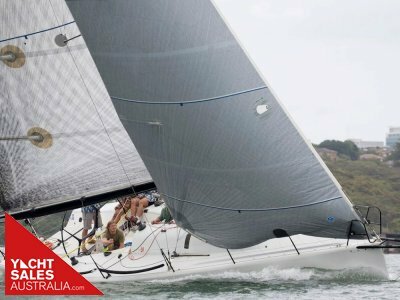 Very manageable with limited crew, the Hunter 33 can be sailed from the helm with aft running lines and helm focused sheet winches. 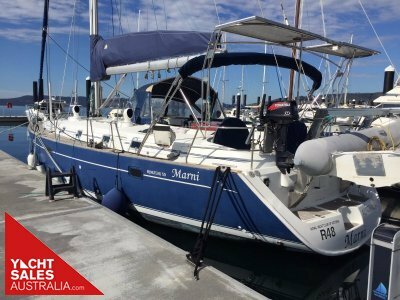 Perfect for those seeking to head off for a weekend cruising or anchoring in a beautiful bay for lunch with family and friends. 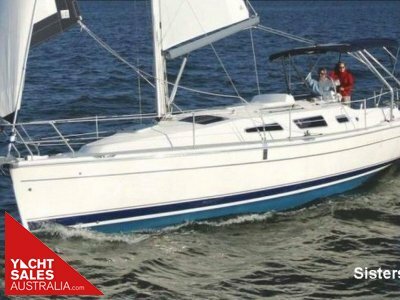 Heavily optioned from the factory, Dream Weaver includes an upgraded 29HP diesel engine, upgraded winches, upgraded Raymarine instruments, upgraded electrics including huge 200AH GEL house battery, 100W flexi solar panel with charge manager, LCD television, microwave oven and more. 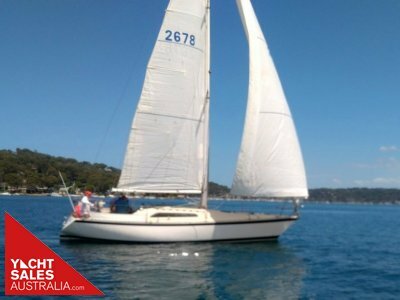 Offered for sale by her second owner, she's been professionally maintained since new, antifouled in March 2018 and presents in great condition. Please contact our Sydney office on 9969 2144 to arrange an inspection or for further information.